Digital Xray systems from Rocky Mountain Radiographics can be customized for any podiatry office. Podiatry digital xray systems can be retrofit to your current system or we can provide new systems. 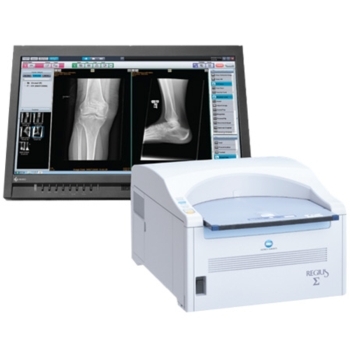 We carry 20/20 Imaging (with Xcel Xray base units) and the APUS from United Radiology, as well as many other brands of digital xray podiatry systems. 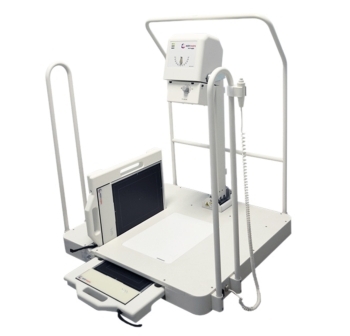 20/20 Imaging was the first to introduce digital imaging to podiatry, and now the very first to introduce dedicated DR.
PXP-15HF APUS Series "a dedicated podiatry x-ray system which is integrated with a tube-stand and mid-base table." 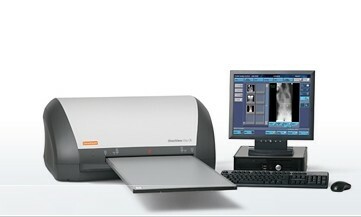 Fujifilm Computed Radiography systems especially for private practices. Affordable, performance-rich computed radiography. 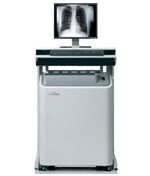 The DIRECTVIEW Vita CR System is the next generation in computed radiography solutions designed to fit the needs of small to medium-sized healthcare facilities and clinics. Introducing The Most Reliable & Cost-Effective Cloud-Based PACS!